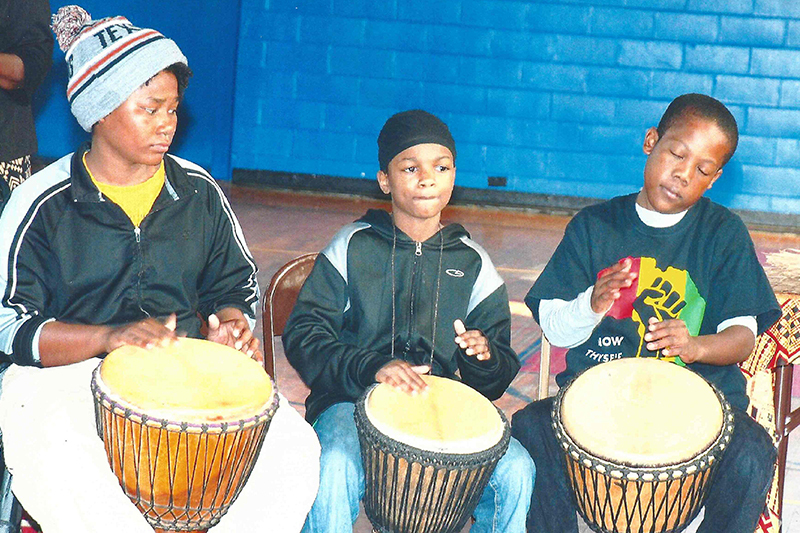 “Kwanzaa For The Family” is an annual tradition being celebrated at The Blue Triangle Community Center. The Blue Triangle Board Members Lue Ammon Williams and Ruth Ferguson are the enthusiastic and successful leaders of the event. They are supported by Houston League of Business and Professional Women and The Blue Triangle Multi-Cultural Association Inc.
KWANZAA is scheduled during the week after Christmas and the program features “KWANZAA Principles, activities, games of skill, knowledge, entertainment and wisdom. This year local UPS (Roderick Brown) provided backpacks for all and bicycle for a ‘lucky young lady’! While the program is based upon African cultures, its presentation is found to be current and strongly encouraged to be embrace. 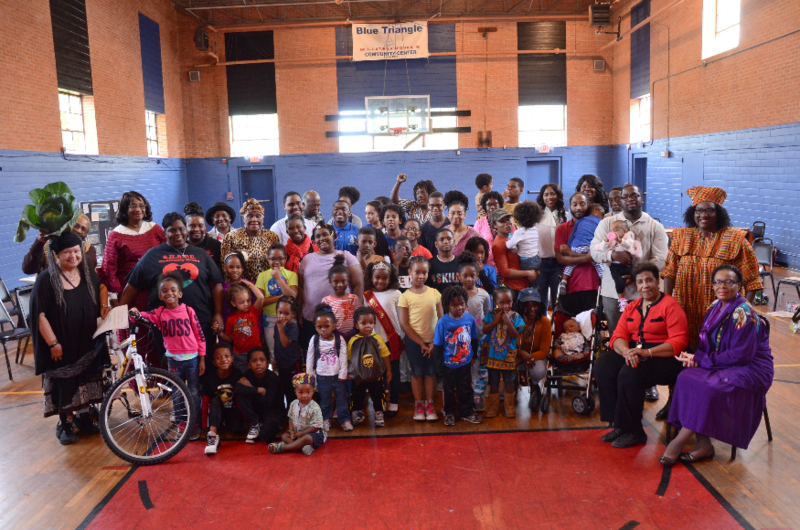 The Blue Triangle Community Center is proud of each of the programs that are celebrated in December.